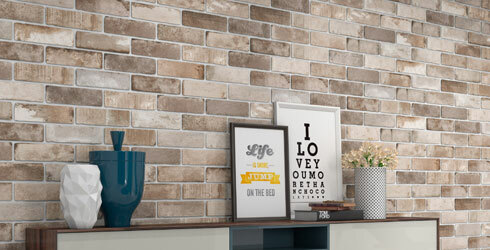 Specialty Brick is a porcelain brick tile available in a trendy 3" x 10" rectangular format. 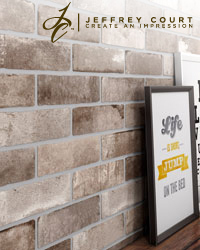 A creative blend of urban brick look and washed color tones, Specialty Brick comes in shaded variations of white, taupe, grey and cotto red. A contemporary brick look for today's home.